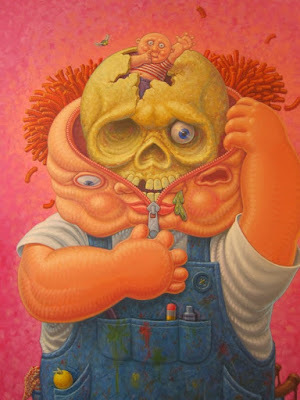 Indican Pictures will release 30 Years of Garbage: The Garbage Pail Kids Story. 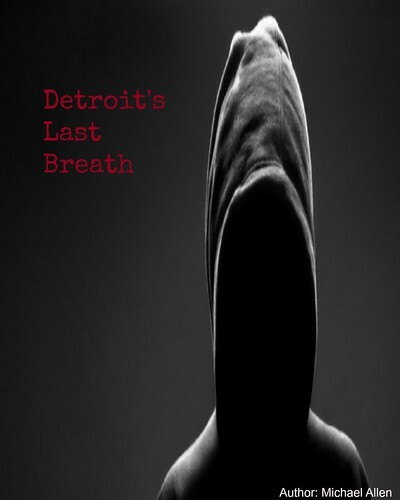 The film will see theatres throughout the month of August. In the film, several artists are interviewed, on why these collectible cards became so popular. As well, several actors from the Garbage Pail Kids (1987) movie are interviewed. These trading cards poked fun at the collectble craze, while offering a counter-culture voice. Fans of the cards can also see the film through Video-on-demand and DVD, in September. A look at the film's ongoing release is hosted here. 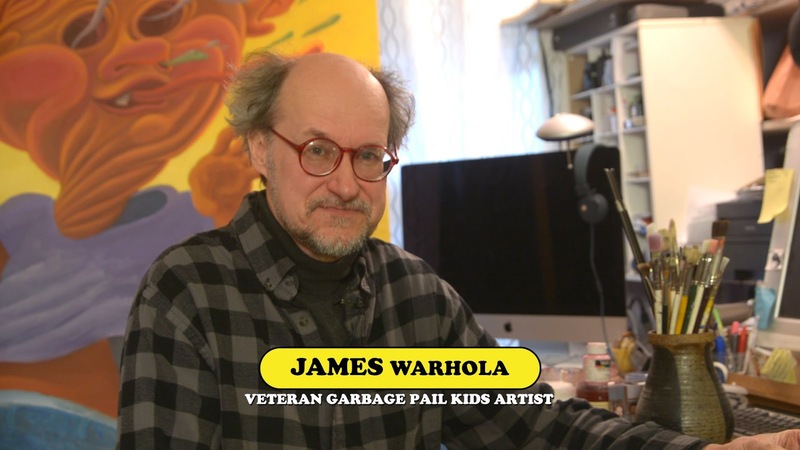 Over a half dozen of the original artists are interviewed in this documentary. From Pulitzer-prize winning author Art Spiegelman to Pumpkinhead screenwriter Gary Gerani, several illustrators give their thoughts on the collectible craze. Comic book artists Tom Bunk and John Pound are also interviewed. The coverage, on this documentary, is in-depth. Fans of the series can also find the documentary's official artwork here. 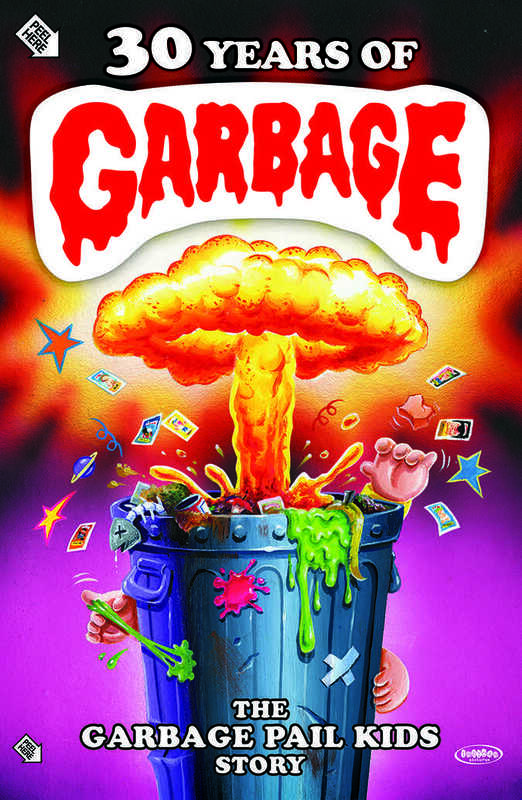 The graphic shows a nuclear bomb and trading cards spewing everywhere. More artwork is available below. Some of Warhola's Artwork from the series.